Mostly Nomadic, can be found around USA, SE Asia, and Central America. Frequents the Pacific Northwest Coast, Northeast, Midwest and Southwest areas of North America. 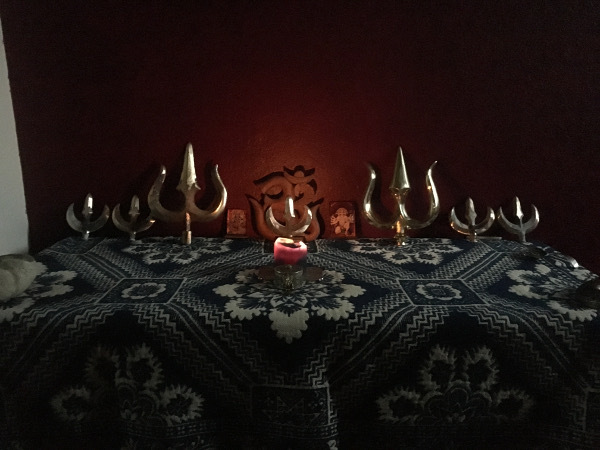 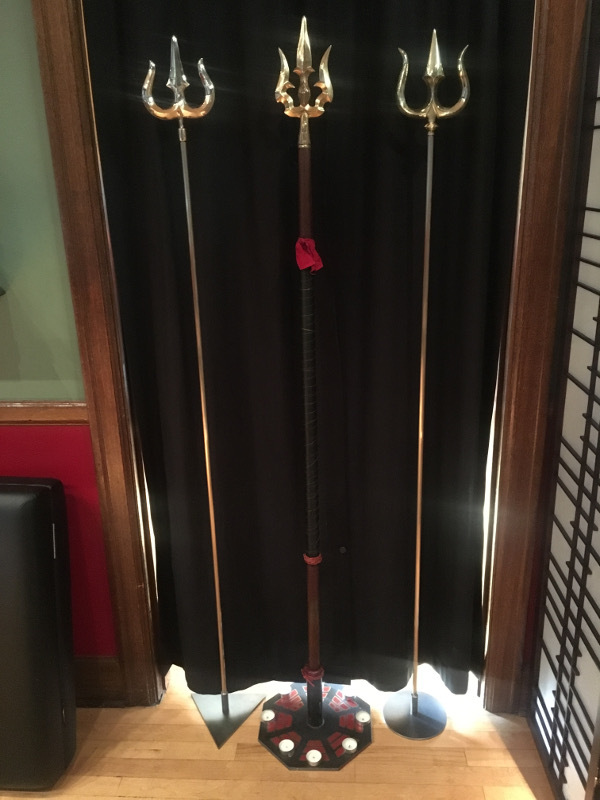 Dhuniwalla and Architect of Arcane Implements: A Creator, designer and maker of ceremonial and ritual tools in many mediums, particularly Tattoos and Trishuls. 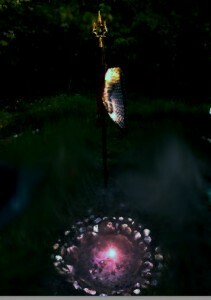 Initiated in 2004, Sri Vijayanath manifests the vibrations of Aetnernus Verum Zonule wherever he may be at the moment.